This year’s Gamescom event in Cologne, Germany will greatly differ from those of years’ past. For the 2019 event, festivities will open with a livestream broadcast, titled Gamescom: Opening Night Live. The Game Awards’ Geoff Keighley is slated to host the show, where reveals from “major game publishers” will sit center stage. Fans can tune in to the livestream on Monday, August 19th at 2:00pm EST. At present, details about how this will all pan out are scarce. For instance, there is currently no word on which Twitch or YouTube channels are scheduled to host the Gamescom: Opening Night Live broadcast. Which publishers will take part in the show opener remains under seal as well. Of course, the latter detail will likely remain under lock and key until August 19th to keep some of the announcements a surprise until the big show. With game publishers such as Electronic Arts and Sony Interactive Entertainment backing out of E3 2019, might the Gamescom pre-show offer an appealing alternative of sorts? Naturally, such a stage pales in comparison to having an EA or Sony-exclusive E3 showcase. However, if either of the two companies has just a couple of hidden gems tucked away, Gamescom: Opening Night Live could prove quite beneficial. Indeed, it would hardly be surprising if a company like Sony were to skip both E3 and Gamescom. With cursory details about the next-gen PlayStation console already out in the wild, in addition to the brand’s State of Play initiative, Sony, akin to its competitors, is proving expensive shows are not the only way in which to spread an important message. Still, it will be interesting to see which major publishers take advantage of the opportunity being offered by Gamescom 2019’s Keighley-hosted announcement show. 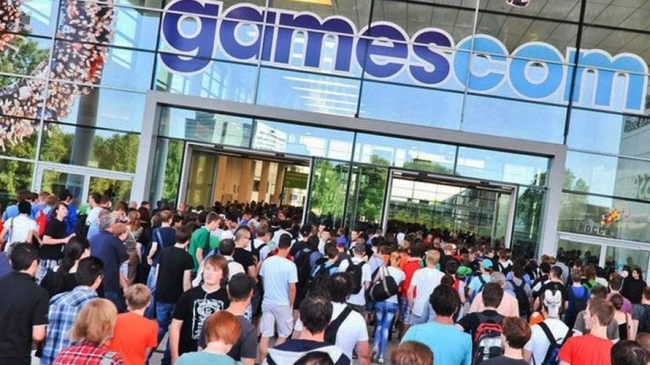 Gamescom 2019 will officially kick off the day after the announcement show on August 20th and last until August 24th.